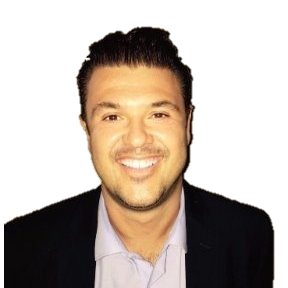 With years of experience in Insurance, Business Management and Accounting, Nick Cappelleri moved into the area of Finance Broking in 2002. After operating as a successful mortgage broker for one of Australia’s largest mortgage firms, in 2006 Nick launched Alpha Lend, an exciting new brokerage firm covering ALL types of finance lending. Nick has been listed in the MPA Magazine's top 100 brokers in Australia and has contributed to various industry movements and innovations through the years. After pursuing studies in 2012, Tyler decided to move on from university and found a role in sales. With a brief but beneficial stint working in a sales role Tyler decided to pursue a career in the finance industry. Tyler began at Alpha Lend in 2014 and has continued to grow his finance broking carrier. 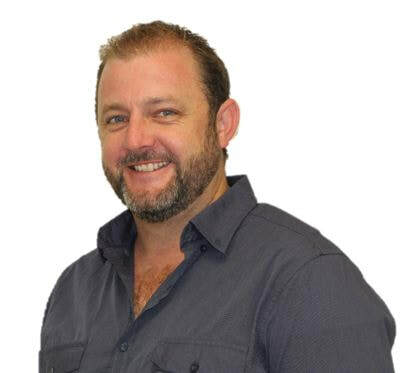 ​Having completed his qualifications and certificates in Financial Services and Finance & Mortgage Broking and completing his minimum mentor period, Tyler became a fully accredited mortgage broker and is now highly experienced in the industry. With many years experience in business and a high focus on customer service, customer relationships and vendor/customer finance programs, Alex specialises in asset and equipment finance using his wealth of experience in this area to provide finance solutions like no other. Alex joined the Alpha Lend team in 2016 and is a highly valued member of the group. With a varying business background and an array of personal service experience, Matt joined the finance industry in 2012 and specialises in asset, equipment, trailer/truck and vehicle finance. Passionate about quiality service and getting the job done, Matt provides his customers with fast, personalised and direct service whilst delivering a satisfactory end result.